Hailey Baldwin dyes her hair blue because why not? 9. 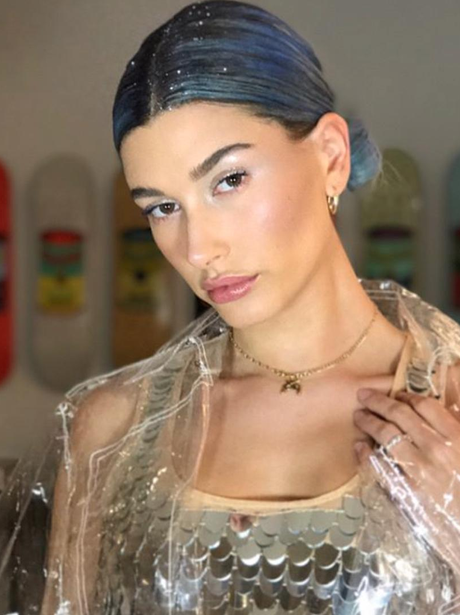 Hailey Baldwin dyes her hair blue because why not?